The 11th EU-China Business Summit took place on 13th July, 2016, at the Great Hall of the People in Beijing. The event was jointly organised by the European Union Chamber of Commerce in China and the China Council for the Promotion of International Trade (CCPIT), under the patronage of the European Commission and the Ministry of Commerce (MOFCOM), and with collaboration from the EU-China Business Association and BUSINESS EUROPE. 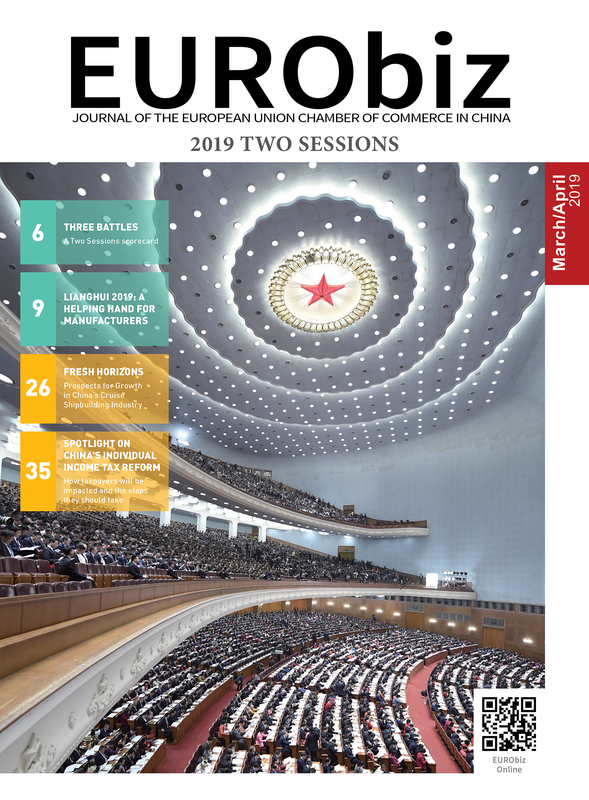 This year’s Business Summit was attended by more than 600 business leaders from Europe and China who listened to speeches given by European Commission President Jean-Claude Juncker and Chinese Premier Li Keqiang, and attended workshops on investment, the new industrial revolution and connectivity. The EU-China Summit is the most important annual event for promoting and reinforcing EU-China relations. 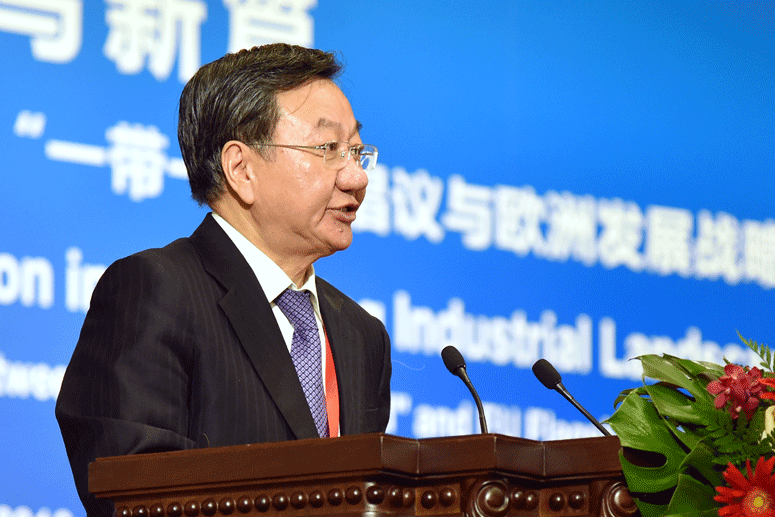 This year’s summit, titled Emerging Opportunities for Comprehensive Cooperation in a Changing Industrial Landscape, opened with the Political Leaders Plenary Session. 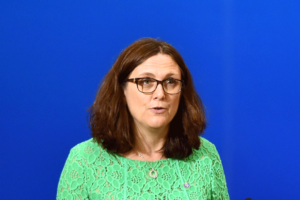 Speeches were delivered by Chinese Premier Li Keqiang; European Commission President Jean-Claude Juncker; Chinese Minister of Commerce Gao Hucheng; EU Trade Commissioner Cecilia Malström; CCPIT President Jiang Zengwei; and European Chamber President Jörg Wuttke. 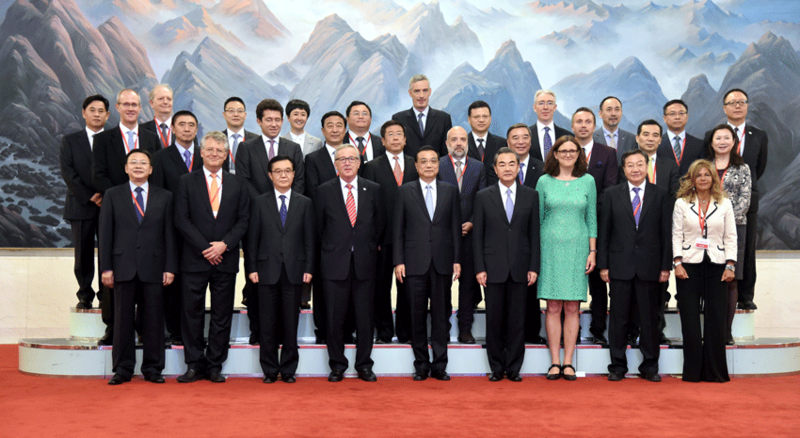 The one message that unified all speakers was the need for even closer EU-China cooperation in these ever-challenging times. 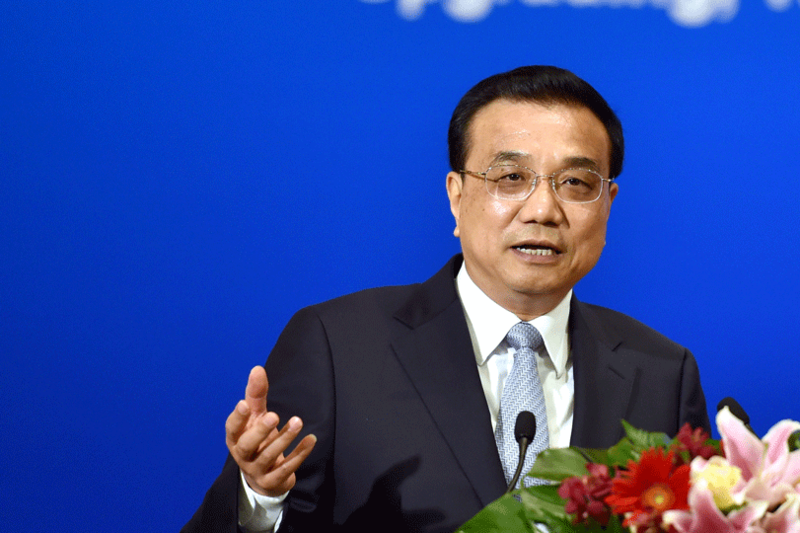 Premier Li noted that China has always viewed its relations with EU from a strategic and long-term perspective. Enhanced cooperation between China and Europe is not only in line with the common interests of both sides, he said, but also contributes to world peace and development. He also spoke of China’s willingness to join efforts with the EU to build a peaceful and stable environment, advocate peaceful settlement of disputes through negotiations and handle differences in a constructive way. He also advocated exploring the potential in bilateral trade cooperation and further opening markets on both sides: he urged both sides to speed up negotiations for a Comprehensive Agreement on Investment (CAI). 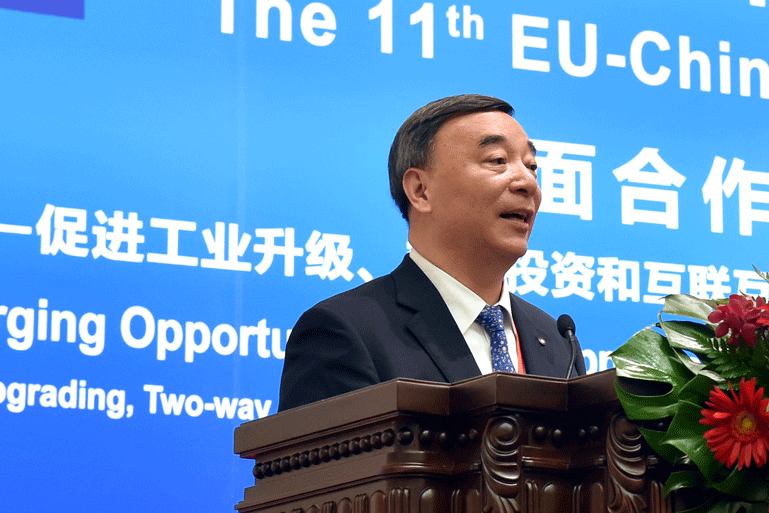 Minister Gao highlighted that an EU-China CAI will help to provide the next breakthrough and called for an acceleration of the negotiations, noting that the EU and China are contributing to a higher level of cooperation. 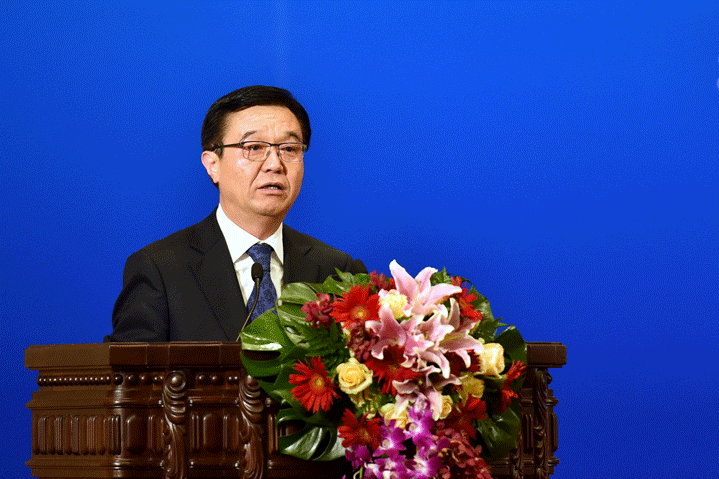 In order to facilitate trade development, he also said that connectivity between China and the EU needs to be developed. The digital economy and cyber security were two other areas that the minister identified that would benefit from strengthened cooperation and that joint efforts in the research and development of 5G technology can complement China’s and the EU’s relative advantages. He also mentioned that global capacity cooperation should be enhanced in order to fully consolidate the EU-China value chain, and said that relations between both sides are at a new stage of stability and overall development. Touching on the Brexit issue, Commissioner Malström, spoke of some of the challenges that the EU is currently facing, but noted that they are not alone in having to meet problems head on. “China too can only meet its own ambitions of continuing rapid development if the reform agenda set by Third Plenum of 2013 is met,” she said. She highlighted the overlap between China’s and the EU’s concerns, and said that they could only be overcome “through fostering transparency, predictability, non-discrimination and, above all, the rule of law.” Commissioner Malström went on to list a number of examples of issues that could be tackled in this way, including overcapacity, meeting China’s Manufacturing 2025 goals, China’s path to the WTO’s Government Procurement Agreement and the successful negotiations for an EU-China CAI. In typically frank fashion, he said that members of the European Chamber are known for “not mincing words while discussing overcapacity and remaining confident in China’s ability to reform”. 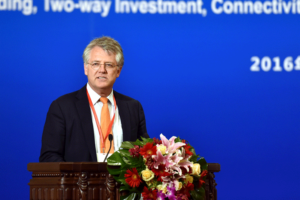 President Wuttke said that the EU and China are “in this together”, noting that, despite the difficulty of the current period of transition, the size and interdependence of the two regions means that failure is not an option. During the Business Plenary Session Emma Marcegaglia, President of BUSINESS EUROPE, Charles-Edouard Bouée, CEO of Roland Berger, Ren Hongbin, Chairman of China National Machinery Industry Cooperation and Song Zhiping, Chairman of China National Building Materials Group Corporation, all spoke of the challenges that the EU and China face, but it was to the two themes of EU-China cooperation and stability that they returned. 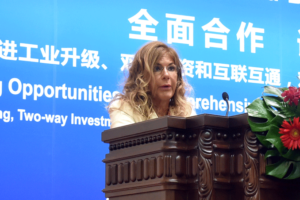 President Marcegaglia encouraged the EU and China to find new ways of linking the European Fund for Strategic Investments and the One Belt, One Road initiative in order to maximise investment opportunities. 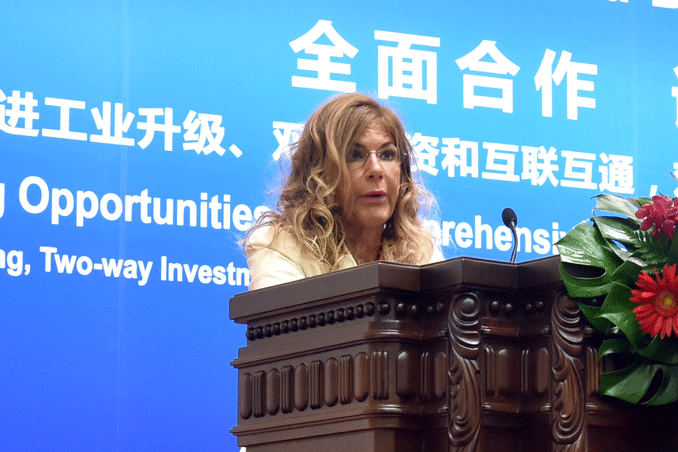 But she harked back to the speech she delivered at the 9th EU-China Business Summit in 2013, by driving home the importance of a successfully negotiated EU-China CAI. “It is important for both sides that this is an ambitious agreement that removes market access barriers and provides a high level of protection to investors and investments in the EU and China,” she said. 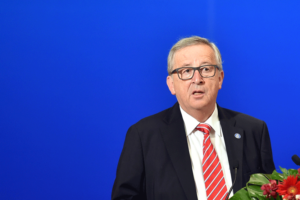 During a speech in which Mr Bouée summarised some of key problems facing the EU and China in the years ahead, he too chose to focus on the areas for increased EU-China cooperation. These include supply-side reform, innovation and entrepreneurship, China Manufacturing 2025 and environmental and pollution issues. 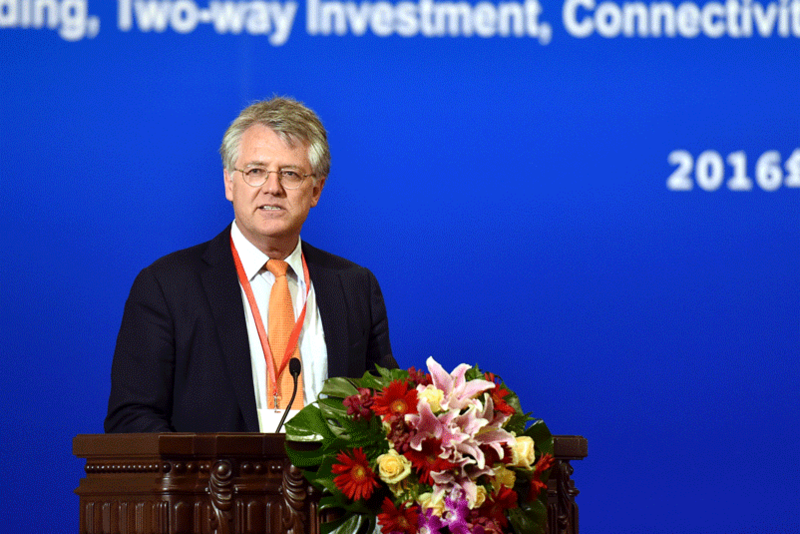 He spoke encouragingly about EU-China cooperation aimed at creating Chinese global champions, and also how the EU and China can cooperate to explore third markets together. 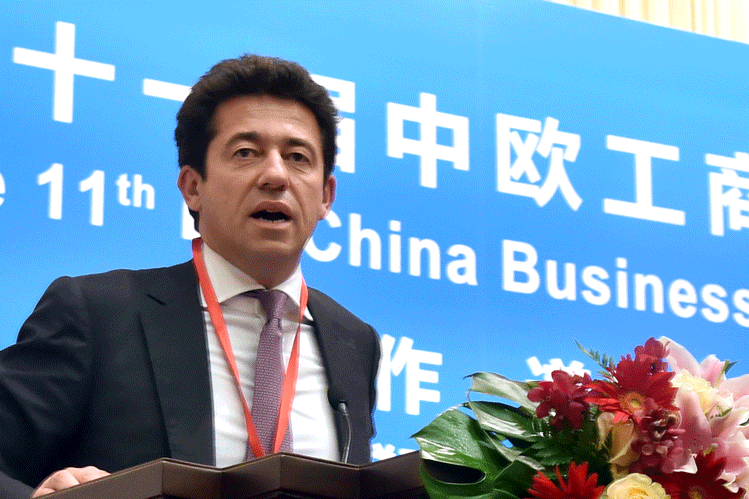 “China’s economy will face a tremendous transformation in the coming years but EU and Chinese companies can both win from this transformation: in China, in Europe and also in other markets,” he said. 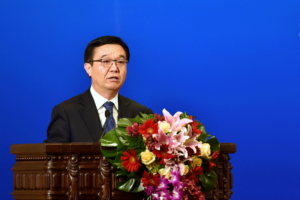 Mr Ren called for the exploration of more synergies between China’s One Belt, One Road project and the EU’s 2020 flagship initiatives with the aim of both sides contributing to overall regional economic growth. He pointed out that in terms of industrial structure and technology level, Chinese and European companies have their own distinct differences and strengths, which creates the opportunity for both sides to find complementary advantages. The two sides already have strong financial flows, he said, and their common interests can form the basis for expanding investments in the future. Although China’s technology levels are now world class, said Mr Song, there are still areas where it can learn from Europe. The implementation of the China Manufacturing 2025 initiative is a great opportunity for such cooperation to take place, as China looks to develop high-end manufacturing, shed excess capacity and adopt energy-saving and environmentally-friendly technologies, he said. 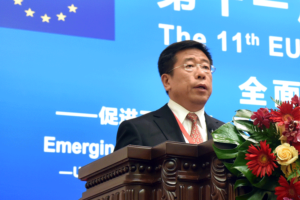 Mr Song referenced the fact that more and more Chinese companies are choosing the EU as an investment destination, while EU companies continue to invest in China. As such, he said, Chinese companies and European companies should be treated equally in each other’s markets. Share the post "The 11th EU-China Business Summit"